We’re giving away one Oculus Rift headset and controller package — find out how to enter here! 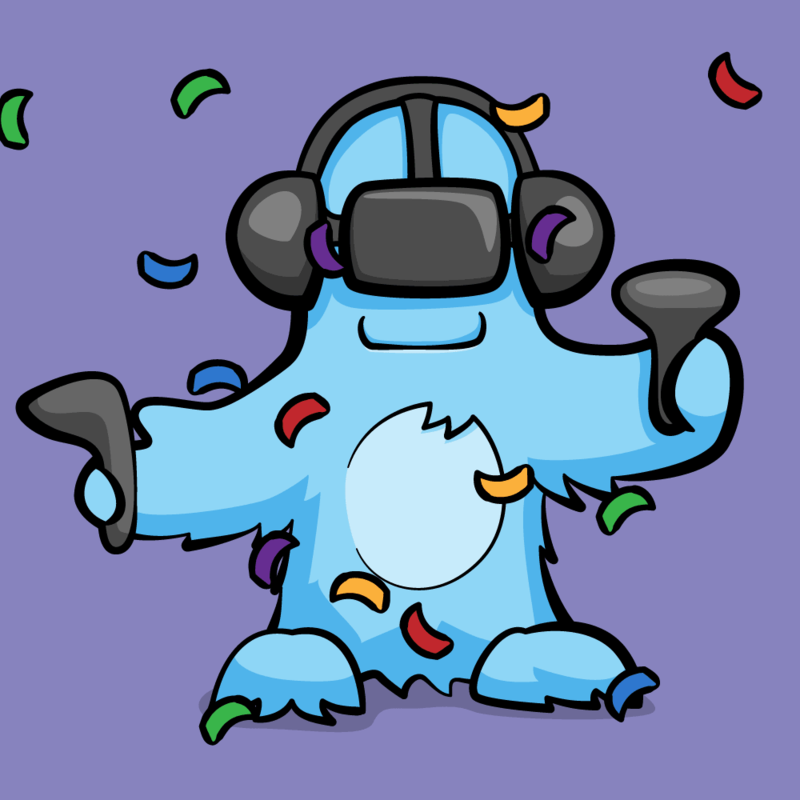 In addition to giving away three free AR/VR starter book bundles last week, we are excited to announce that we’re giving away an Oculus Rift package! The Oculus Rift is one of the most popular VR headsets and a brand new one will set you back quite a bit of money — and that’s if you can even get your hands on one, since they seem to be mostly sold out wherever you look! 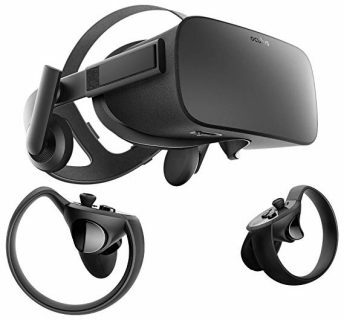 The entire prize package consists of the Oculus Rift Headset, two sensors and two Oculus Touch controllers. And it could be yours! Why do you want to own the Oculus Rift? 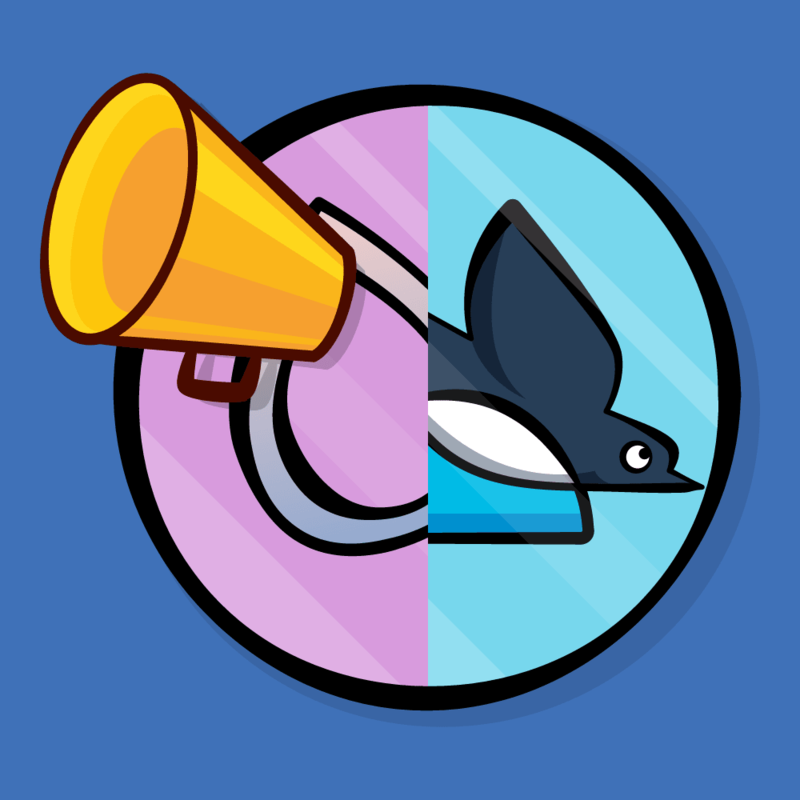 We’ll pick one lucky winner at random from all of the comments added to this post before the end of Friday, April 5th, 2019. We’ll announce the winners in a post on Friday. Good luck! 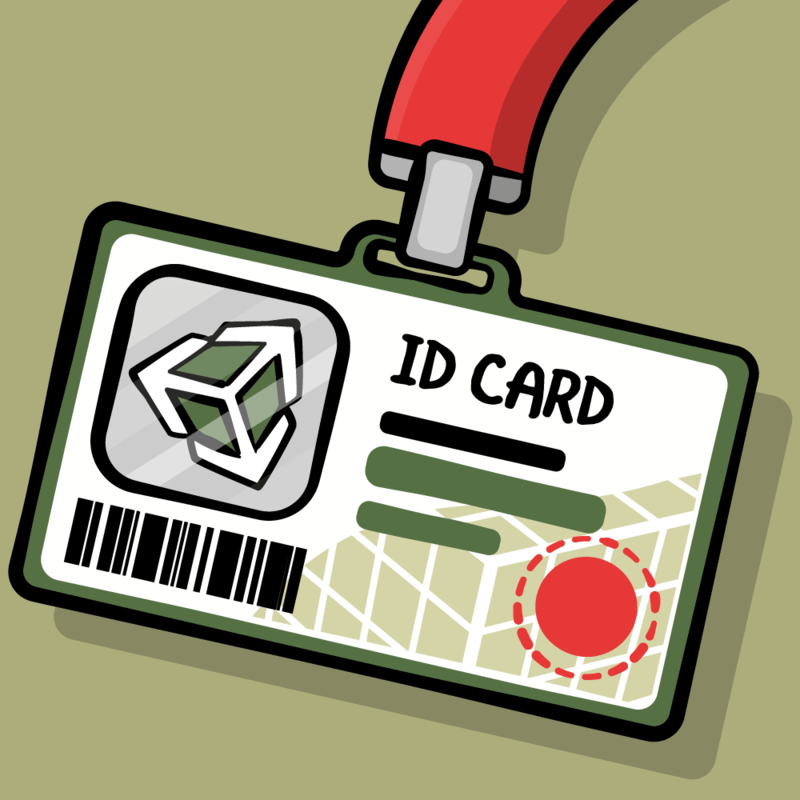 If you are thinking at all about getting started with AR and VR in Unity, you won’t want to miss this opportunity to win a free Oculus Rift headset. 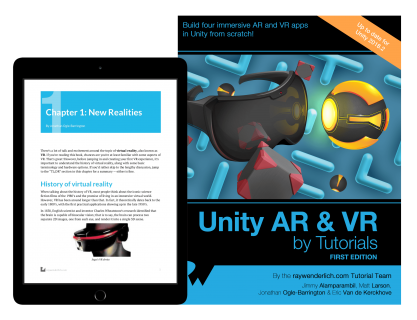 And don’t forget that our newest book, Unity AR & VR by Tutorials, would make an excellent companion to your new Oculus Rift. 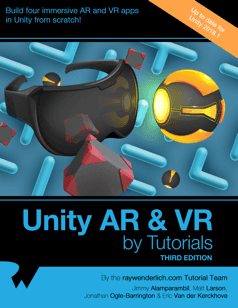 The book is on sale in our online store for just $44.99 — or you can get a massive deal on our Unity AR & VR Starter Bundle of two books for $59.99. That’s 50% off the retail price! We’ve extended our AR & VR Week sale until April 5th, so don’t miss out. Good luck — and we can’t wait to read through all of your entries!